In Indonesia, where we procure most of our high-quality teak products, the SVLK system, developed in collaboration with the European Union, has since January 2013 been ensuring that only legal timber products are processed and exported. 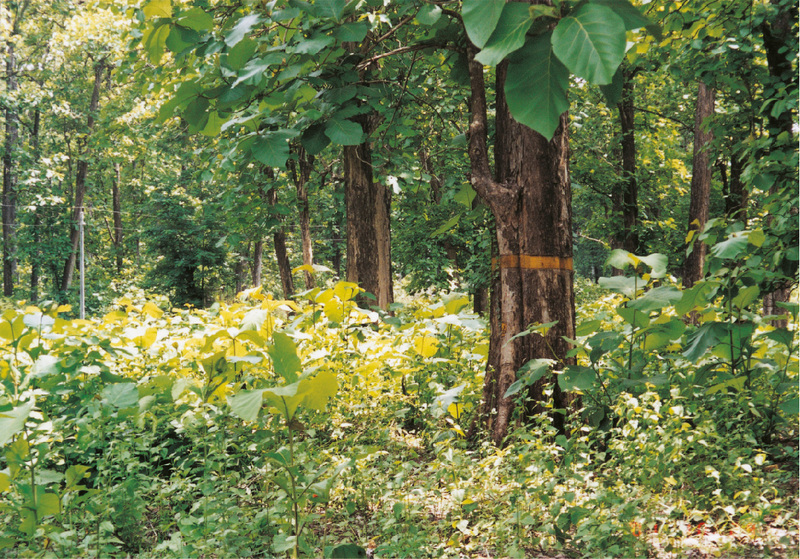 The SVLK system (=Sertifikat Verificasi Legaslitas Kaju) is also known as the Indonesian Legal Wood certificate and vouches for legal forest management. 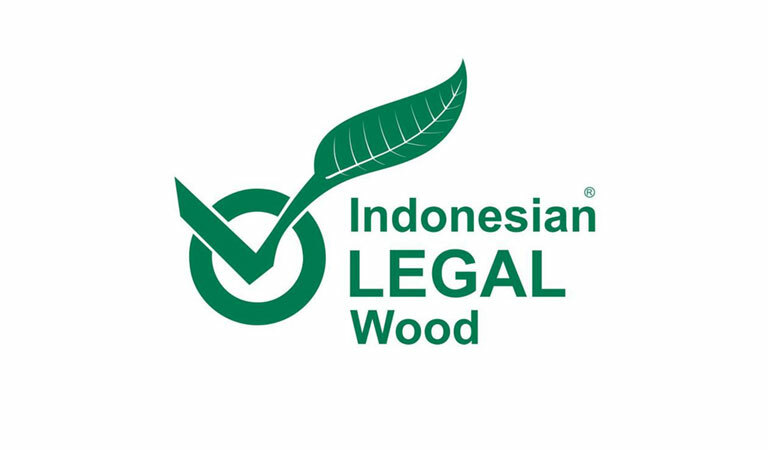 Companies that export wood or wood products from Indonesia have to undergo a strictly independent certification and monitoring procedure. Containers are systematically examined before being shipped. Containers can only be released at their destination port if a valid certificate can be presented to the Federal Office of Agriculture and Food (BLE) and local customs authorities. 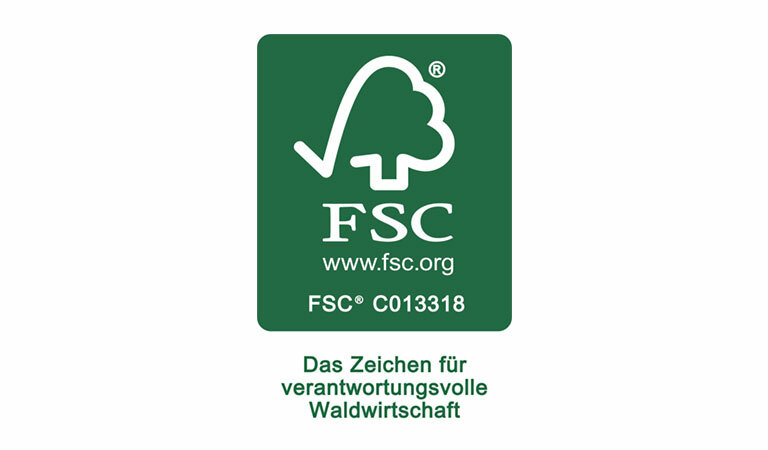 In addition to its SVLK certification, our garden furniture made from recycled teak also usually bears the FSC® seal. The Forest Stewardship Council, or FSC for short, is an international non-profit organisation. The organisation set up the first system for certifying sustainable forest management, runs it and continues to develop it further. Our certification number is SGSCH-COC-000676. 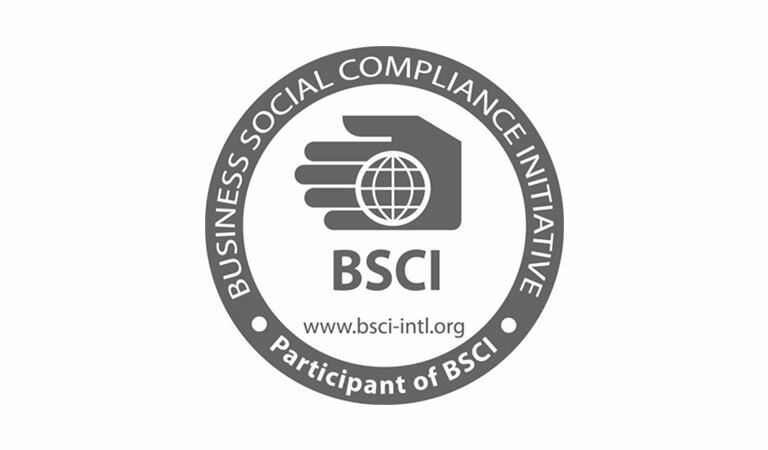 The Business Social Compliance Initiative (BSCI) is a business-driven initiative for companies that are committed to improving the working conditions in factories and agricultural businesses all over the world.